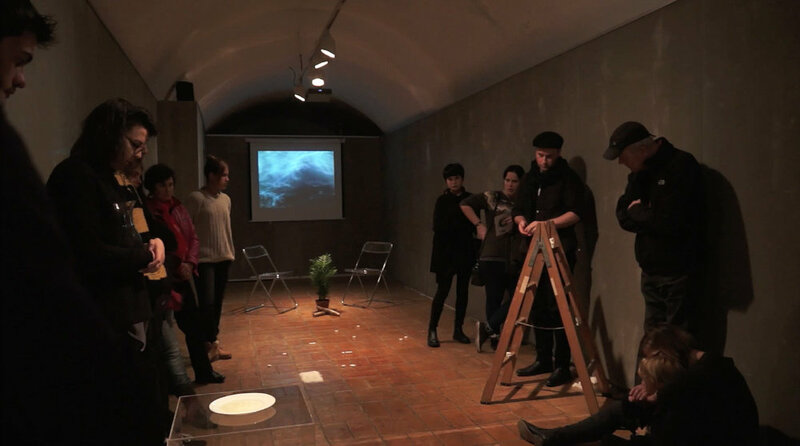 Supersaturation is a solo exhibition and performance that was presented in Girona City History Museum, in Spain. 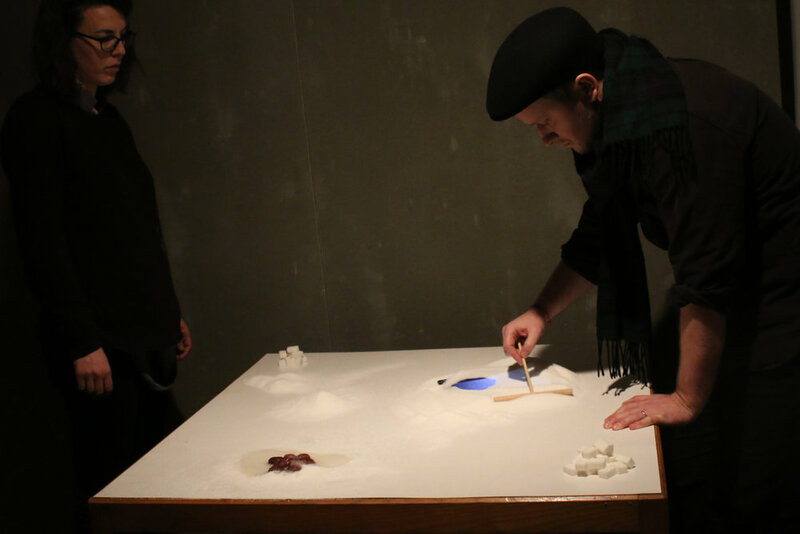 The exhibition addressed the socio-political and environmental histories of sugar across sculptural installation, film and sound works. 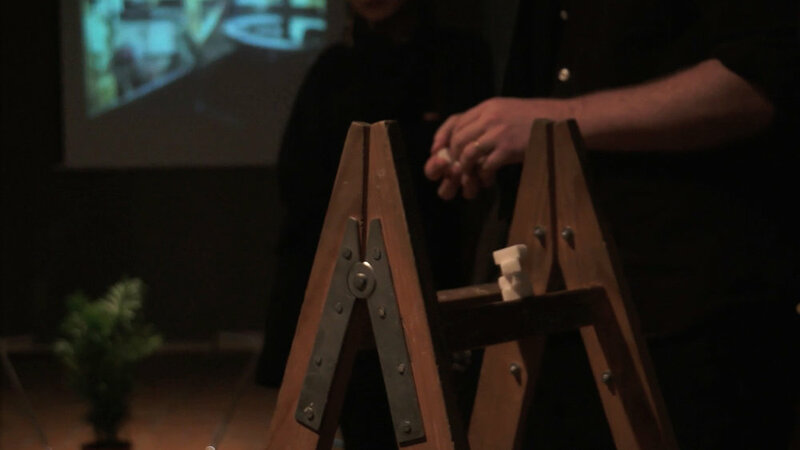 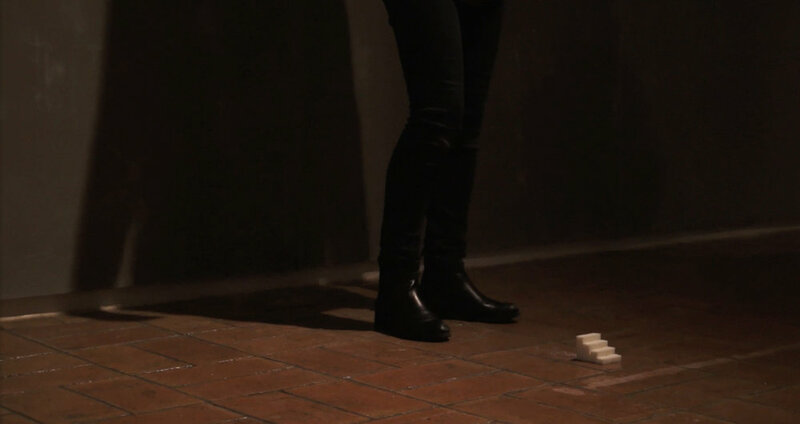 The accompanying performance presented a series of critical and creative interactions with the exhibition and activated materials through performance and sound. 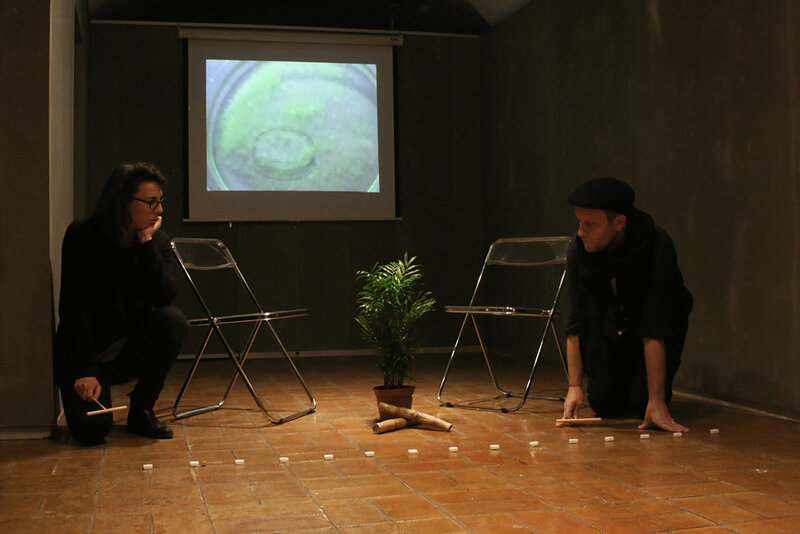 Developed as part of Bòlit Residència Girona Creativa, a programme of creative residencies designed to promote national and international artistic exchanges at Bòlit Contemporary Arts Centre, Girona (Spain).